I remember a particular and inescapable JR promotional travel poster from years back. Unlike other advertisements, the deceptively simple message was actually more striking than the beautiful image. 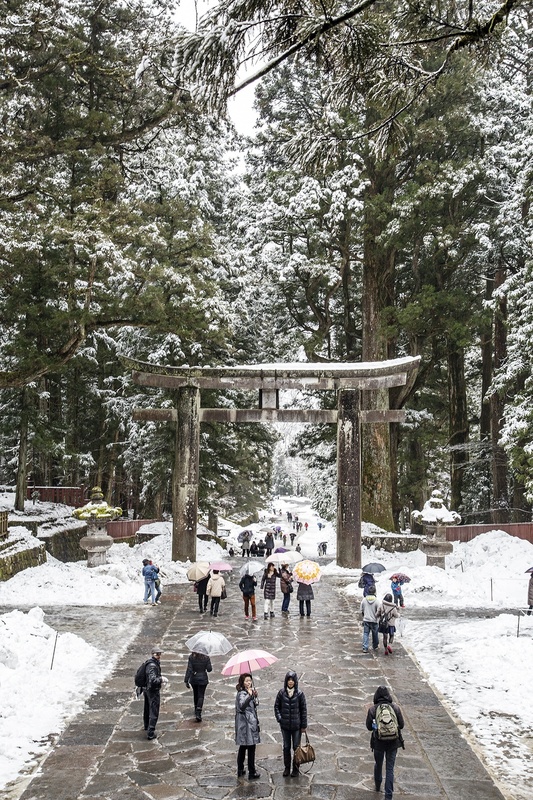 Three simple words: Nikko is Nippon. Beating like a drum as you marched through any and every train station in the country. 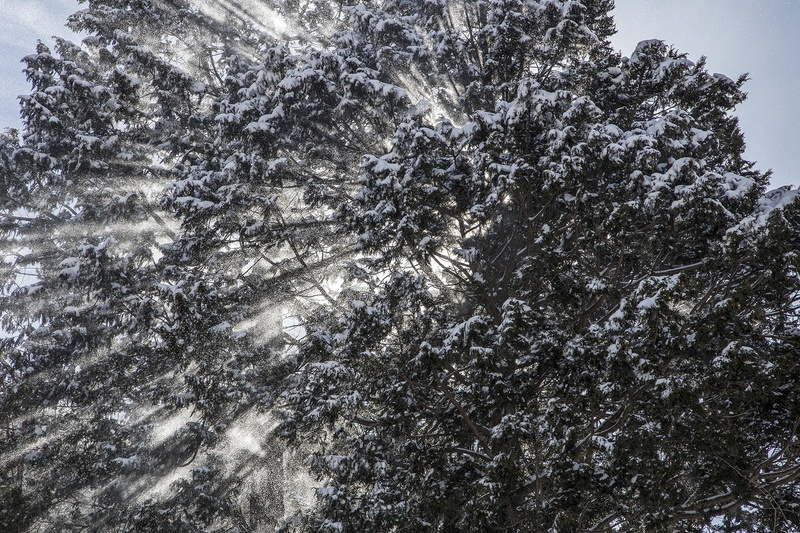 Nikko is Nippon. Okay, what does that mean? The country we call Japan today has had a lot of identities over the years…err, millennia. Actually, many important people and places throughout Japanese history have had multiple names, which makes memorizing them about as difficult as remembering the many different ways to read kanji (the adopted Chinese characters used in the written language). Speaking of which, there are two ways to read the kanji for the name of the country: Nihon and Nippon. The latter of which is more formal, and often used patriotically to evoke everything strong and good about the nation’s legacy that will continue to shine through the ages. It is the yang to Nihon’s yin. So then, what about Nikkō embodies this intangible idea, this identity? In a word: everything. The archipelago we call Japan today would look very different if it weren’t for a series of unification attempts (battles) set in place by a succession of three men, the latter of which is posthumously referred to as Ieyasu Tokugawa (again, many names). Okay, naturally the archipelago would still exist, but what would come to be known as Japan would consist of much less than the 6,000+ islands it does today. A similar unification attempt had a different outcome when the Silla Kingdom enlisted in the assistance of the Tang Dynasty and gave away half of it’s northern neighbor’s land to China as recompense, severely shrinking the size of Korea and sparked the flame that would later be fanned into the north-south divide seen today. In Japan’s case, the unification led to an increase, rather than a decrease in its size, which would subsequently make it easier to add the tropical islands of Okinawa and the northern island of Hokkaido to this amalgamation (kind of like Hawaii and Alaska respective to the U.S. in a strange coincidence), but I digress. Japan’s history is repeatedly marked by sudden, drastic, sweeping changes, and the emergence of the Edo Period was no exception. Perhaps most welcome, was the long-awaited peace this era ushered in. The isolation policies implemented and enforced, allowed Japanese culture to flourish largely unfettered by the rapid geopolitical tides affecting its neighbors at the time. This of course would largely come to an abrupt end with the Meiji Restoration, and be subjected to a further, external mutation in the Shōwa period, but provided a well-delineated backdrop against which to refocus a sense of modern cultural identity in the turbulent aftermath of the eras that succeeded it. The primary shōgun in the ultimate shogunate is laid to rest at Tōshō-gū. In accordance to his wishes, he was enshrined like a deity. 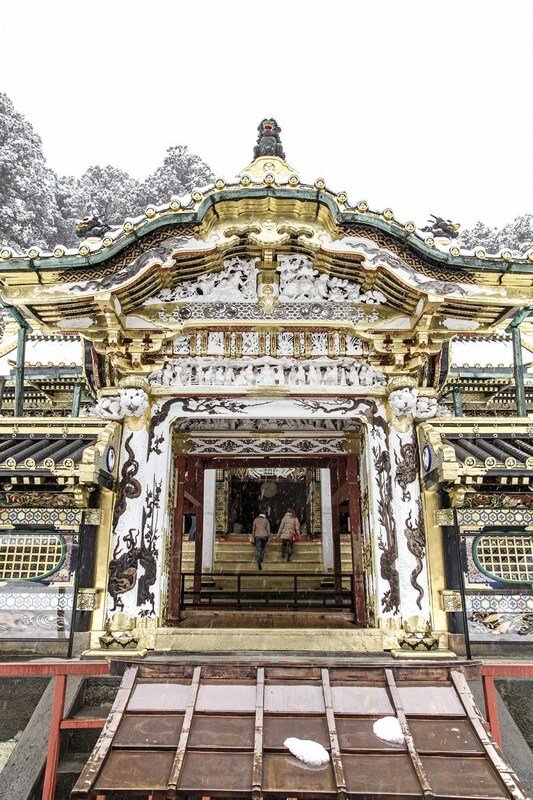 In stark contrast to the reserved aesthetic of other shrines, the palatial structures are ornately gilded in gold and enveloped with intricate woodcarvings and paintings. 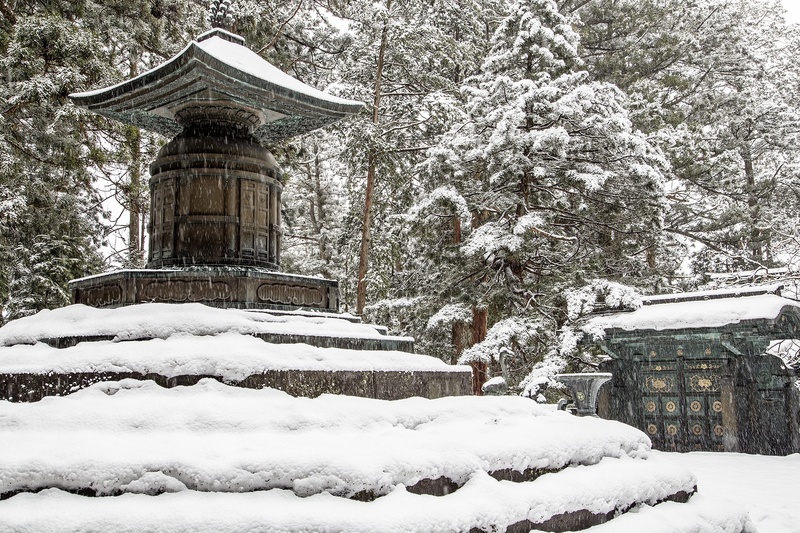 A short, but rigorous climb up many stone steps through the forest beyond and above the mausoleum will lead you to a bronze urn that actually contains the remains of Tokugawa Ieyasu. 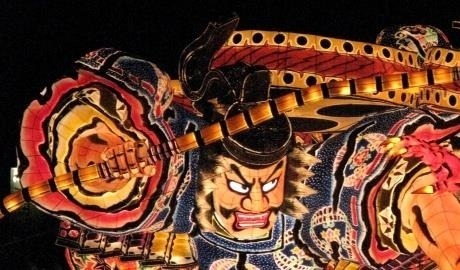 The man who moved the capital from Kyoto to what would become modern day Tokyo, who strategically capitalized on the legacies of Toyotomi Hideyoshi and Oda Nobunaga before him, who became more powerful than the Emperor, and forged a nation that would enchant the world for centuries after his parting. It’s a humbling privilege to circumambulate his final resting place and, like stargazing, makes one feel mighty small. Shinkyō, or sacred bridge, marks the entrance to the UNESCO World Heritage designated temples and shrines of Nikkō. 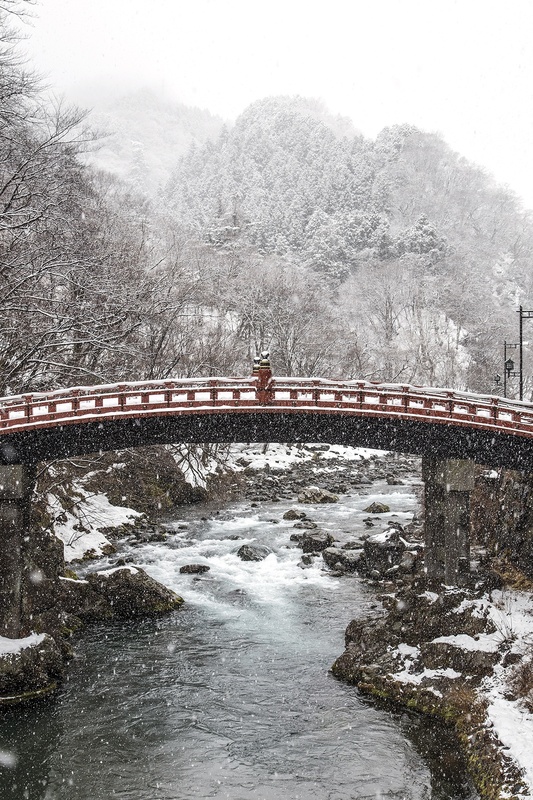 It is considered to be one of Japan’s most beautiful bridges, and belongs to Futarasan jinja, a Shintō shrine adjacent to Tōshō-gū and dedicated to the gods of the three holiest mountains in Nikkō. 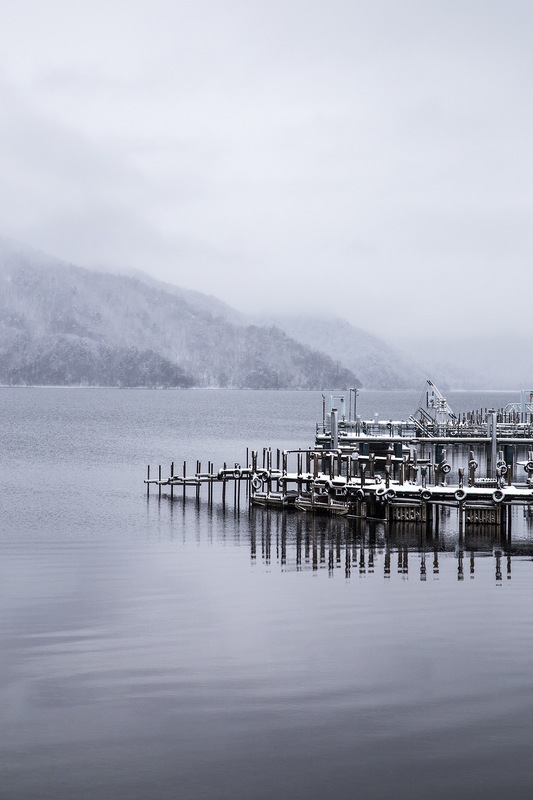 The most prominent of these is Mount Nantai, also referred to as Futarasan, to which the shrine owes its namesake, and gorgeous Lake Chūzenji its existence. 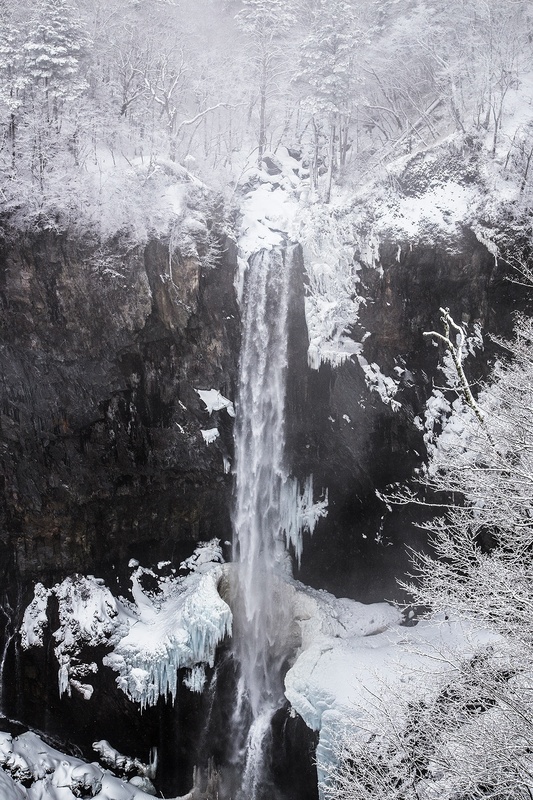 A violent eruption formed the lake approximately 20,000 years ago, and now the only outlet for its waters is Kegon Falls, one of Japan’s most impressive waterfalls. The lake is the source of the Daiya River, over which Shinkyō spans. And so, it goes around in a circle, like a snake eating its own tail (the Ouroboros). Speaking of snakes, legend has it that Shinkyō was created when the founder of Futarasan jinja, Shōdō Shōnin, led an expedition to climb Mt. Nantai. He and his followers couldn’t cross the roaring rapids of the Daiya River, so they prayed. A giant god released two snakes and they formed a bridge that would allow the party to continue. Hence, the bridge’s alternative name: Yamasuga-no-Jabashi, or Snake Bridge of Sedge. Now, that really is cyclical. 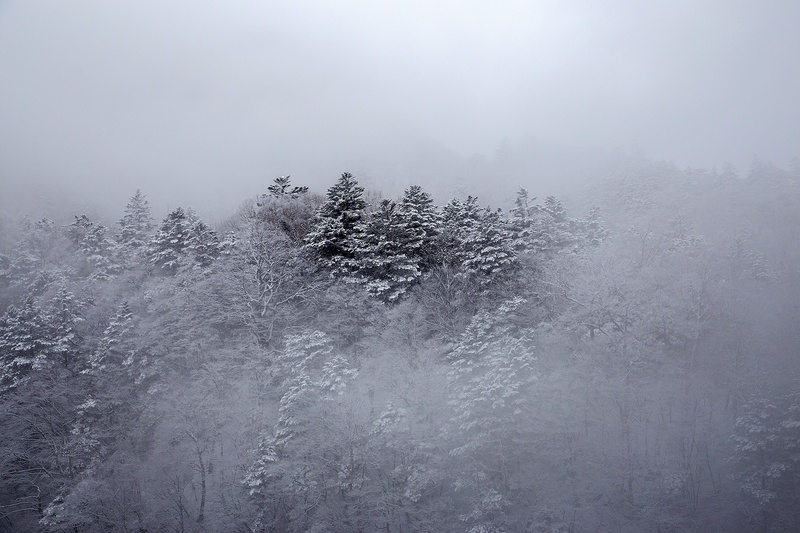 Nikkō is located in Tochigi Prefecture, roughly two hours north of Tokyo. The two fastest ways to get there from here are on Tobu’s Spacia train or JR’s shinkansen (bullet train). The latter option is free with the Japan Rail Pass. If you take the shinkansen, you’ll have to transfer to the Nikkō line in Utsunomiya, which breaks up the trip nicely and is famous for its gyōza (meat and vegetable dumplings). 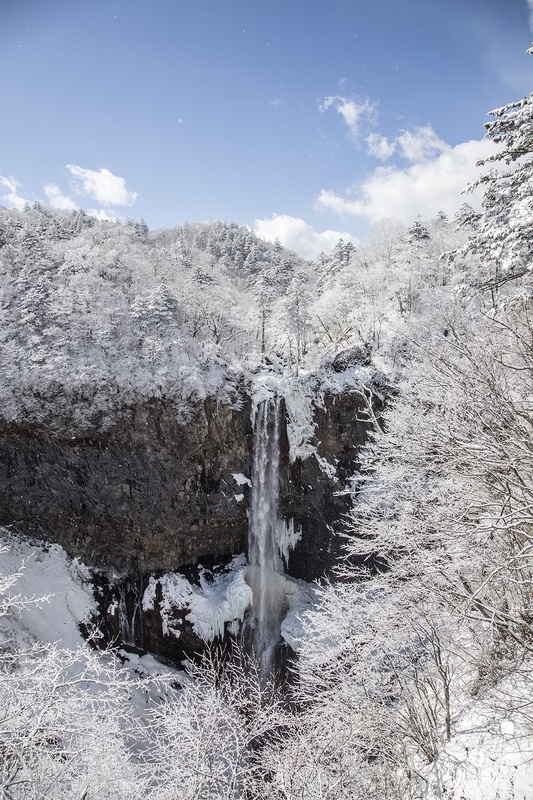 Nikkō makes for a great daytrip from Tokyo, but if you’d like to really take it in, and especially if you’d like to visit Kegon Falls and Lake Chūzenji, an overnight stay is recommended. 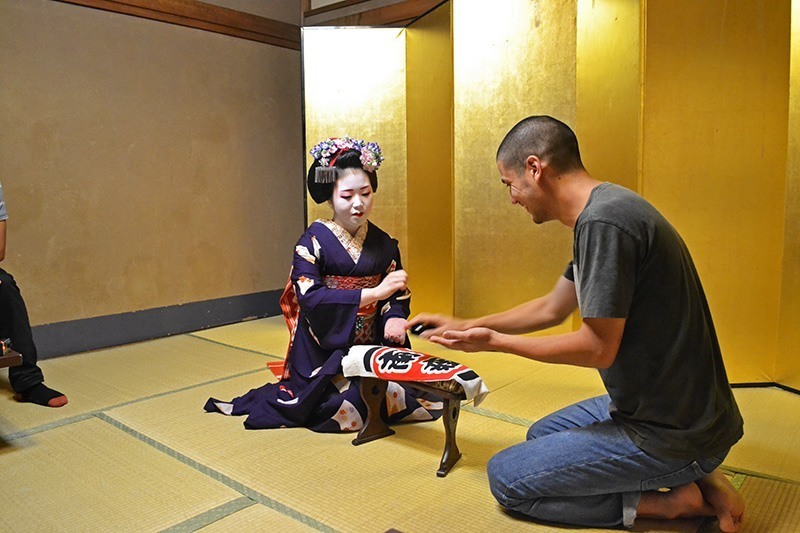 Nikkō is a destination on two of InsideJapan’s small group tours: Japan Enchantment and Spirit of Honshu, and can be incorporated into any tailor-made trip.